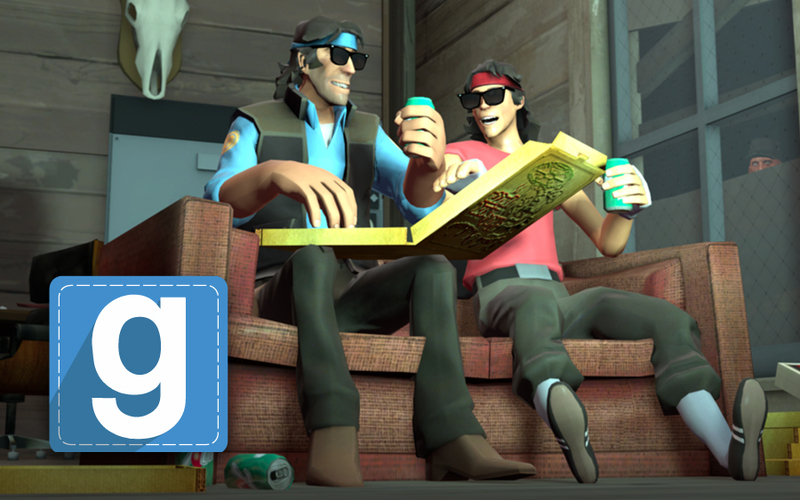 Gmod is the game of creation, destruction, and excellence in response to self-created situations and then dealing accordingly to win the scores after the successful accomplishment of each stage to enter the next. Garry’s Mod is the game that is never old with regard to the increasing popularity every single day. As Gmod is an ever popular game, so the manufacturing sources are always there to keep it updated with new amazing features to further enhance the taste and absorption in the Game Play for its users. However, these updates are mostly optional, especially for those who remain in a waiting position as they’ve enthusiastically enjoyed all the previous features of the game. The updates that we are going to expose are only for the server owners to install while the regular players or users will receive it automatically whenever they start the game to go. The creation of the servers through the button “Start New Game” is now connectable through P2P stream network that enables the friends to keep in touch with each other’s games and for that, they don’t need any network configuration such as port forwarding. The process is very simple to follow as you just have to invite or join that particular friend lists.